In 2006 I made my first trip to China with my dad and older brother, and I had no idea what to expect, all I knew was that I was going to be eating really “weird” food. As soon as we arrived at Shanghai’s Pudong International Airport, I knew it was going to be an exciting trip, as my very first experience was taking the Maglev Train to downtown Shanghai. 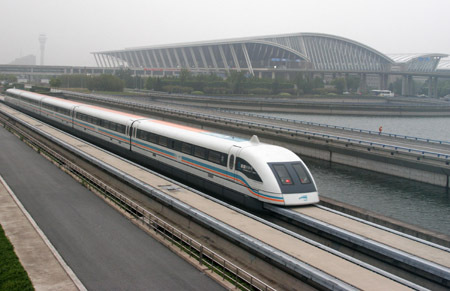 The “Maglev” is a magnetic levitation train, which as a 14 year old I understood as a kind of a “flying” train. The journey lasts for about 7 minutes covering 30 km to Longyang Road and reaching a speed of 431 km/h! But it feels like the smoothest ride ever. I would definitely recommend to take the “Maglev” to get from the airport into the city, as it’s a comfortable, safe and fun ride. -Rollercoaster ride in Wonderland, Canada. The “Leviathan” is a mythical creature referred to in the Old Testament as a sea monster. 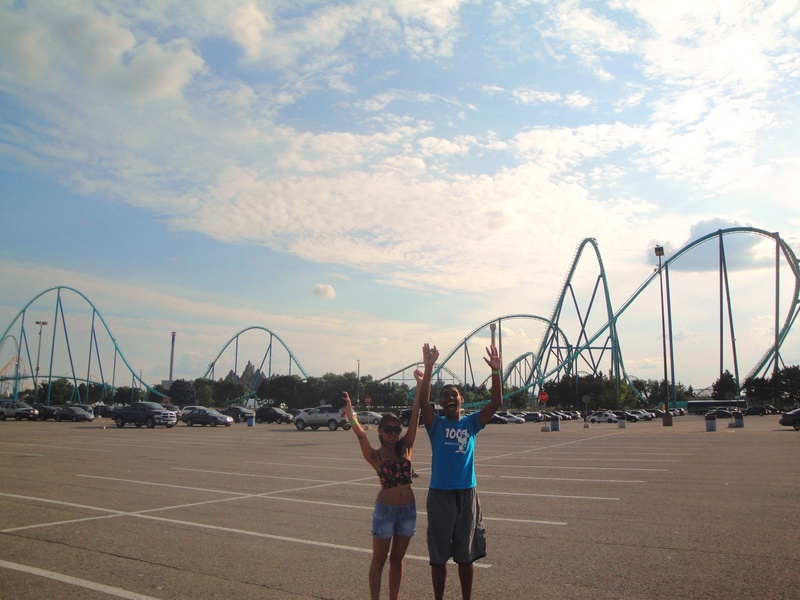 But in Canada, is known as the tallest and fastest roller located in Ontario’s “Wonderland” park. I can’t compare this ride to many more others as the only other theme park I’ve been to is Disney Land in Paris, but I can say that it was the most thrilling experience I’ve had. It has an 80 degree drop from 93 meters above the ground reaching speeds of up to 148 km/h. The ride lasts about 3 minutes, and it goes by oh so fast, and after you are done, you just want to do it all over again. The second time around I made sure I yelled my lungs out and threw my hands up in the air, it makes it so much more fun! Some of the other roller coaster rides I did were “The Behemoth” and “The Bat” which will give you quite the adrenaline rush as well. Wonderland also has a water park so make sure you take your bathing suit! 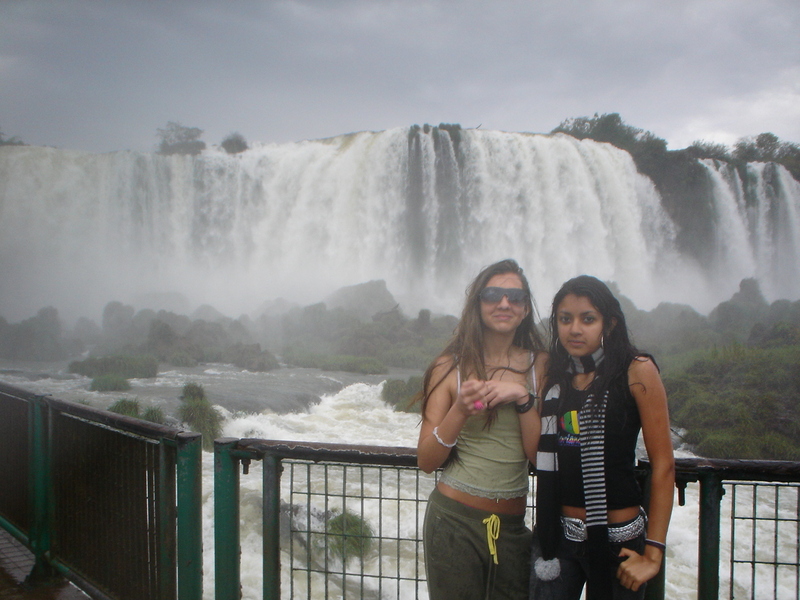 -Boat Ride in Iguazu falls, Brazil. In 11th grade it is a tradition in Chilean schools for the class to take a trip somewhere. It can be inside the country, or abroad depending on the school and how much money you were able to raise as a class to help fund your trip. 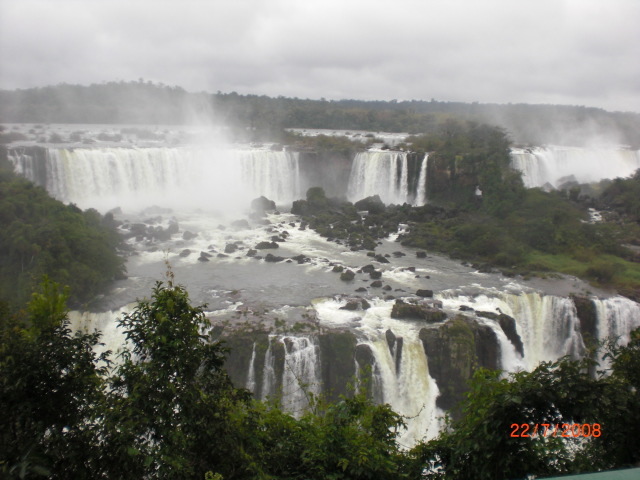 Our trip was to Brazil, specifically Camboriu, Florianopolis and Foz de Iguaçu famous for its falls, one of the seven wonders of the world. The boat ride is intense, it takes you near some falls and you get soaked! It was a lot of fun, but unfortunately we couldn’t get closer to some of the bigger cataracts because a few of my of my classmates panicked and started crying do it (girls can be such chickens sometimes! :p). So be really sure you are up for it before getting on to that boat. Overall it was amazing to be in the water having the falls around you and getting splashed. Getting to do it with some of your best friends was an added bonus. -Taj Mahal and Mahabodhi temple, India. I think India is one of my favorite places to visit, not only because it’s a part of me, but also because it offers endless travel options, if you are seeking for adventure, leisure, luxury, pilgrimage, etc. India has a place to find exactly what you are looking for. 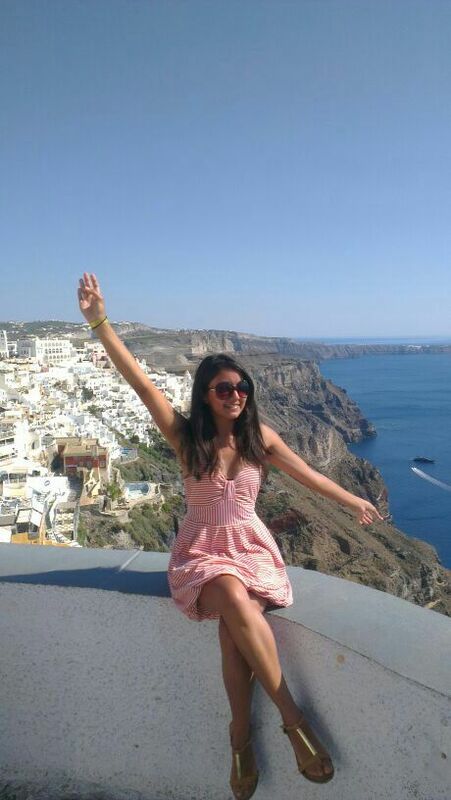 In January 2011, I did what it is to date, the best trip I’ve ever done to India. I was part apart of a group of 35 amazing people on the “Know India Programme”, sponsored by the Indian Ministry of Overseas Affairs, to help youngsters retrace their Indian roots. 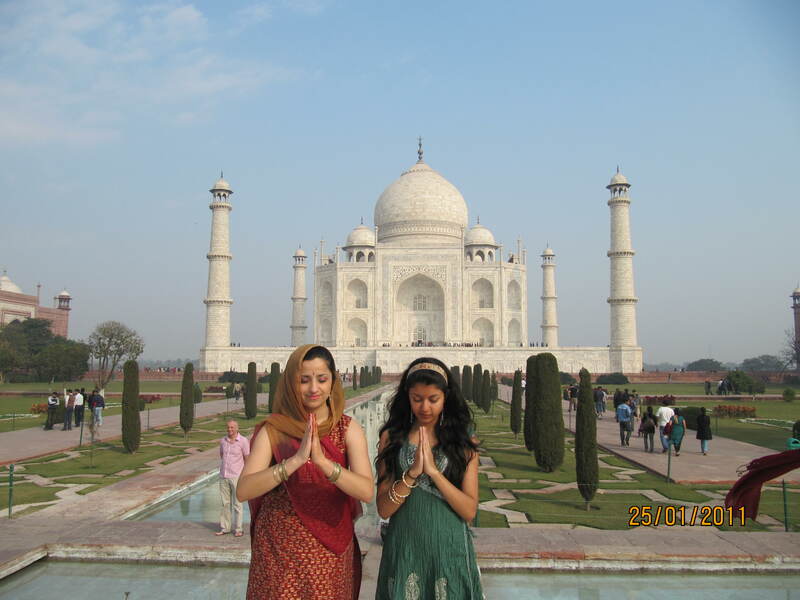 During 3 weeks we visited different places around Bihar and New Delhi, and made memories together. I could write a very long post on just how amazing the trip was, how it changed me and how all the people made a positive impact in my life and will forever have a special place in my heart. But for this post I will talk about 2 of the best moments I had during the trip. First, visiting the Taj Mahal. The historical story behind this amazing construction is one of love. Emperor Shah Jahan ordered the construction of the mausoleum after his wife Mumtaz Mahal died giving birth to his 14th child. This was my second visit to the Taj, I had been there when I was around 10, so this time at 19, I understood and viewed it in a different way. It is truly magnificent, and to think it’s built as an act of love is heartwarming. 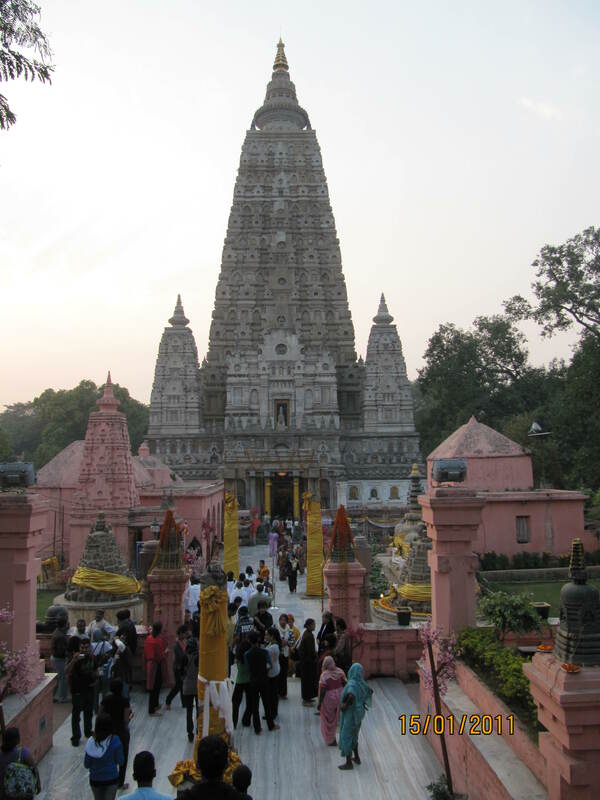 Secondly, the Mahabodhi Temple in Bodh Gaya. 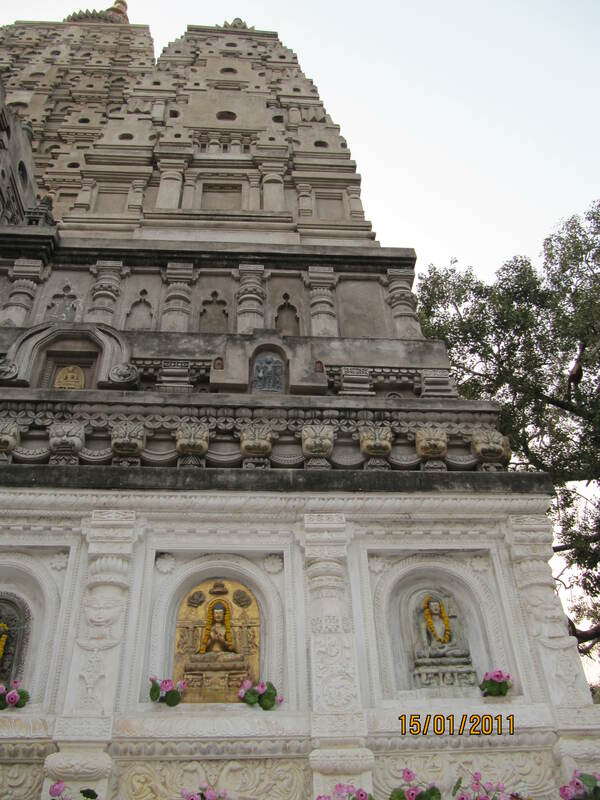 Mahabodhi is a Buddhist temple, but not just any temple, it’s the place of origin for Buddhism, where you can find the tree in which Siddhartha Gautama, the young Indian prince, attained enlightenment. As an atheist I accept, respect and like to learn about all religions, and this visit was definitely special. 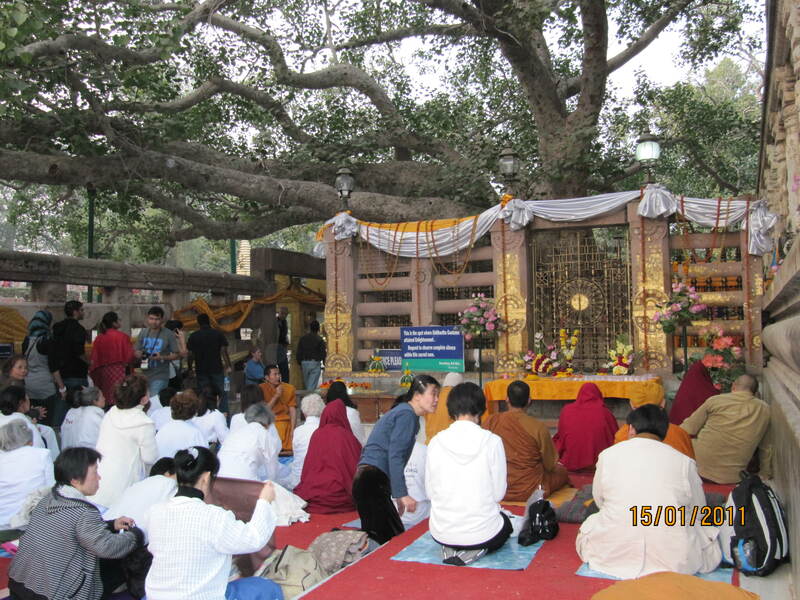 I stood looking at people surrounding the tree and praying. Faith is extremely powerful and I admire people who stand for what they believe. Stand for something or you’ll fall for anything right?